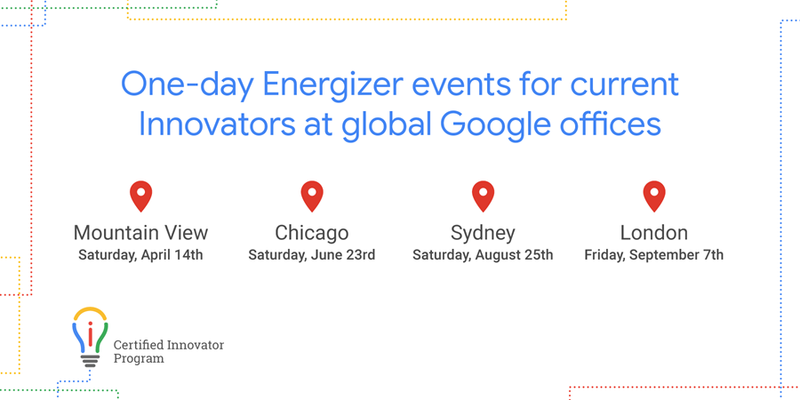 The Sydney Google Energiser event was held at Google Sydney in Darling Harbour. It was designed to give an opportunity to work with each other on the newest latest that Google for Education has to offer. What interested me was finding out where Google was moving, both in and out of education. 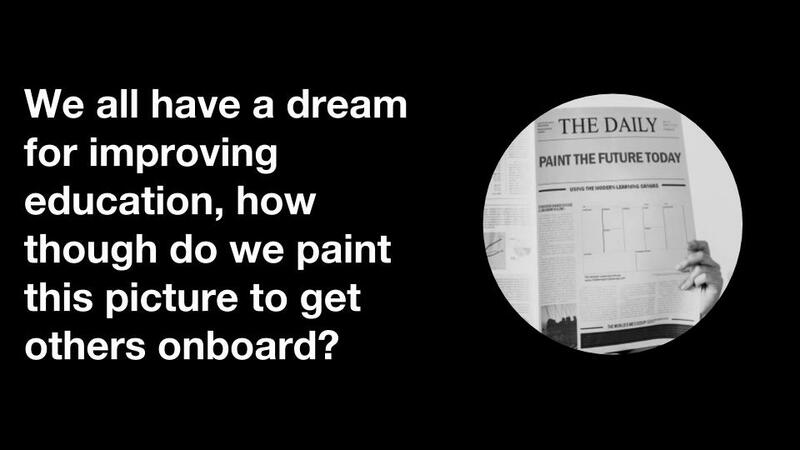 Dan Stratford framed the day explaining that Google’s current push is not necessarily about technology, but rather the development of cultures of change and having meaningful impact. This is all a part of Project Culture Shift, the push to encourage people to learn from failure and success in the development of solutions. It is intriguing to consider this from a policy perspective (read chapter four of Ben Williamson’s book Big Data in Education). Also the reference to ‘impact’ always seems so intertwined with the work of John Hattie and Visible Learning. The things that you don’t need to talk about. 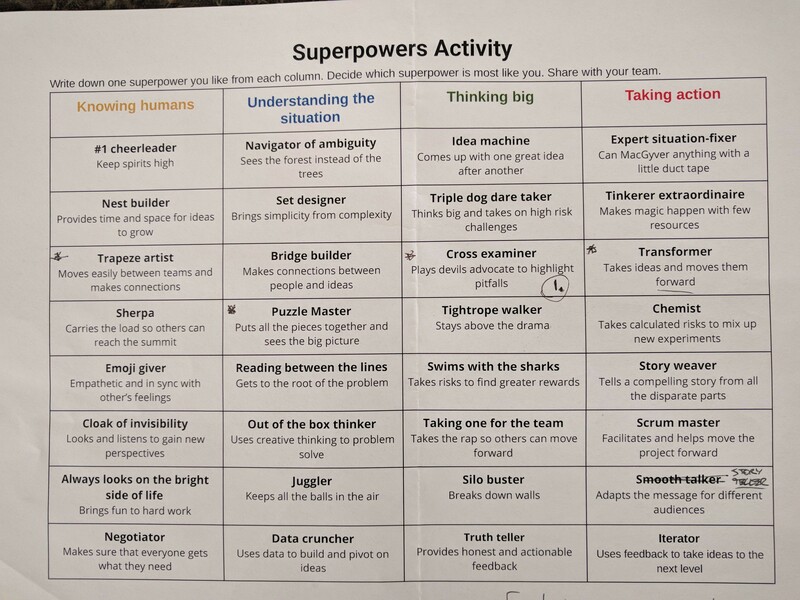 We then did a few activities including using our ‘superpowers’ to frame culture of our table group. What these two activities were designed to do was to highlight the way that culture can be developed through the way we do things and with this the stories that we tell. One of the problems is that we can talk all day, the challenge is start from a central story. Another part of culture are our everyday rituals and routines. Through our rituals and routines we create our daily experience. For me this is pumping Disney ballads in the car while driving the girls to school each day. Beyond these four, it was stated that innovation cannot thrive without a foundation of psychological safety. More often than not success and failure comes back to ‘safety’. Some other characteristics that support change include fallible authority where we are all ‘experts’ but we can all make mistakes. Also stepping back to give a chance for somebody else to move forward. The day was also broken up with a range of lightening pitches, which included Emil Zankov’s wondering about the next step with Chromebooks (NAPLAN) and Michael Ha’s idea of 365 days of inspiring teachers from around the world (sign up here). Scrap SAMR’s four steps to edtech nirvana. Don’t get lost in TPack’s tri-venn. Double click with the Ctrl key held down to fill down something like an identifier. Powertools add-on to breakdown the splitting process. Pivot Tables as a means of asking questions of data.